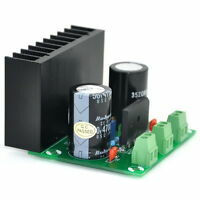 Ultra-low Noise <40μV Adjustable Voltage Regulator Module, 1.25~20V / 1.5 Amp. 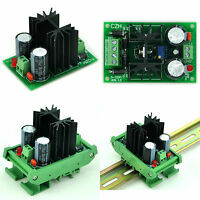 Positive Voltage Regulator Module, DIN Rail or Panel Mount, Multiple Versions. 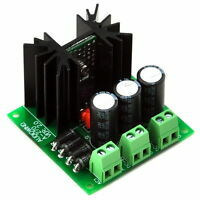 fidelity_audio has no other items for sale.